If you’re still not convinced, leave. EPIC! OMG best remix of 2011 thus far. No ifs, ands, or butts (with 2 T’s) about it. 5 & A Dime usually does more eclectic dubstep remixes, but this one is pure pop music – it’s every awesome pop song of the last few months and epic pop songs of the past. The list ranges everywhere from “We R Who We R”, “The Time (Dirty Bit)”, “OMG”, Missy Elliot, Nicki Minaj, Daft Punk, LMFAO, Benny Benassi, etc, and they all blend sooooo well! 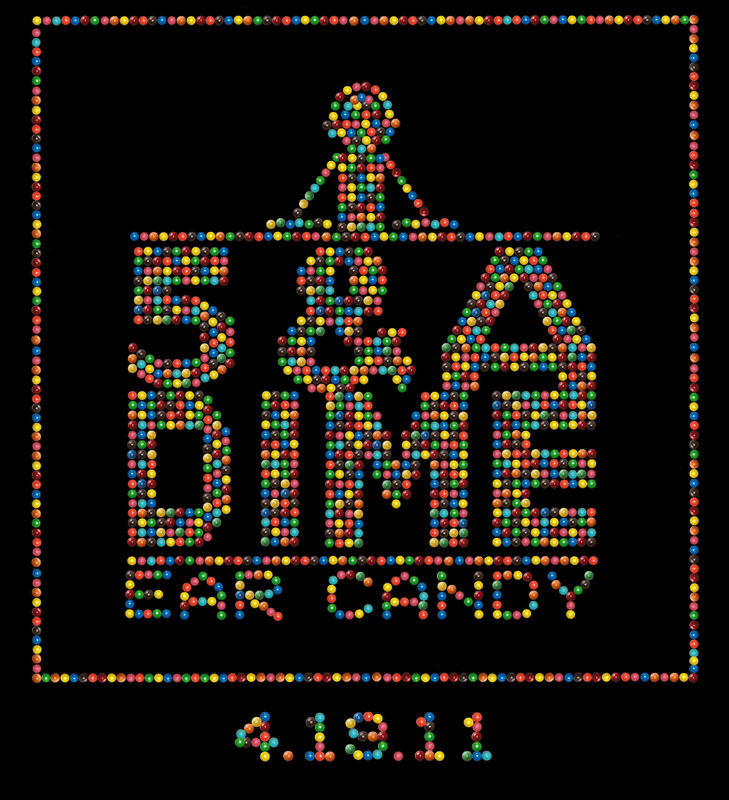 5 & A Dime collaborated with Kap Slap on this one, who is also a sick mashup artist. You two are incréibe! Is that how you spell it in Spanish? Sorry if it’s not, I’m not trying to be ig’nant. Incredible! 5 & A Dime, extraordinary dubstep mashup artist, has created yet another masterpiece. It uses two of my favorite things in the world today – Bassnectar’s “Where Is My Mind” dubstep mix, and a sampling of Antoine Dodson. I want to vom of excitement from this track. They should call it Lovestep. Lubstep. 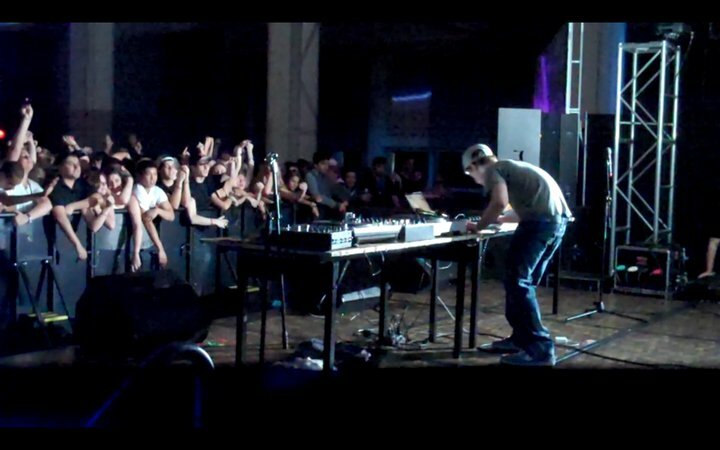 I lubstep dubstep. …Awkward beat. Anyway, I’m keeping this one on repeat for awhile. There are also segments of Huey’s “Pop, Lock & Drop It”, Unk’s “Walk It Out”, Soulja Boy’s “Donk”, and that song that says “Stuntin’ Is A Habit” (for some reason I can’t remember who it’s by…). Sooo good! Another AMAZING dubstep remix from 5 & A Dime! I was super impressed with their “Teach Me How To Dubstep” and “Can I Have Some Bass With That”, but this is awesome. It samples everything from Fat Joe’s “Make It Rain” to Lady Gaga’s “Love Game”, The Cataracs, and even a clip from the YouTube phenomenon “Double Rainbow”. If you like dubstep, please enjoy. Take “Can I Have Some Bass With That?” home. This is a crazyyyyy song, almost Passion Pit-like style, but a mashup of a ton of different songs. It has everything from old-school Nelly Furtado to “Slim Shady” and “Kryptonite”. It’s really just out of control and mind-bottling (so many thoughts you have to put some in a bottle…honestly wish I could take credit for that, thanks Blades of Glory). 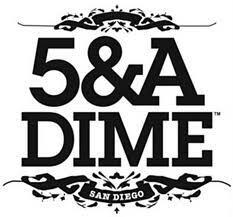 5 & A Dime has proven dime and dime time and time again to be the shet, and they continue to do so. Take “Teach Me How To Dubstep” home. So cool! As you can tell by my previous posts, I’ve been obsessed with dubstep lately. It’s the most amazing subgenre ever, and what I predict will be this age’s equivalent to the stoner music of the 60s. This is a great remix by 5 & A Dime. I can not stress enough how much I hate the song “Teach Me How To Dougie” and how forrible (no that’s not a typo…think about it) of a “song” it is. However, with a great dubstep beat behind it, I can kind of ignore it.